ALI MICHAEL: Souen or Angelica Kitchen. I'm obsessed with both! ALI MICHAEL: Ninth Street Espresso. It's down the street and I go there almost every day now. Coffee and cold days go hand in hand. ALI MICHAEL: I spend a huge amount of time in Strand bookstore on 13th and Broadway. 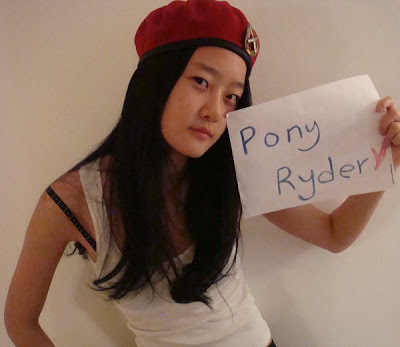 PONY RYDER: What fashion capital is your favorite? 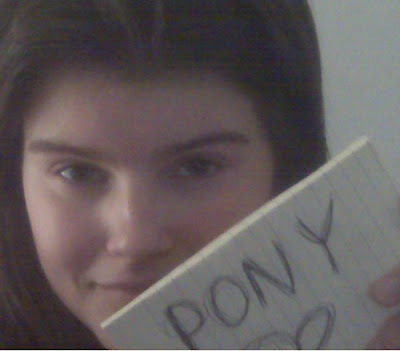 PONY RYDER: What is your favorite place in NY? PONY RYDER: Best place for coffee/tea in NY...? HYONI KANG: Nolia! They have good coffee! And I love green tea! PONY RYDER: Best place to eat in NY...? JENNY SWEENEY: Miyagi sushi, near my house. It's always where my friends and I end up. PONY RYDER: What about public transport in the big cities? Which fashion capital has the best organized public transport services? Where do you get lost most often? JENNY SWEENEY: London and Paris have a pretty good train system. Ive been lost in many cities, MANY different times. Model city guide, exclusive by PR.